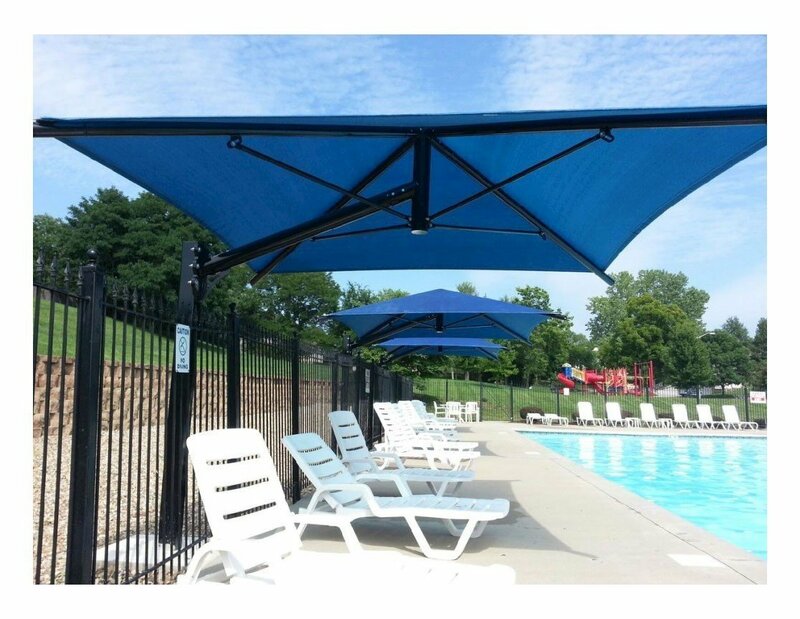 Our heavy-duty square cantilever umbrella shade structure is a more fixed shelter solution than your average cantilever umbrella. 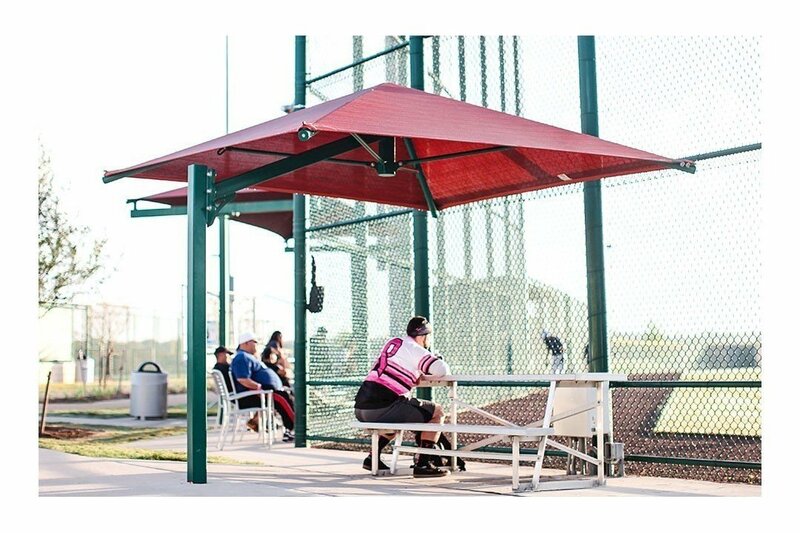 With the strength of a shade structure, this cantilever umbrella can stand through wind speeds up to 93 mph, while providing a large open area of shade to protect patrons and outdoor furniture from the sun. 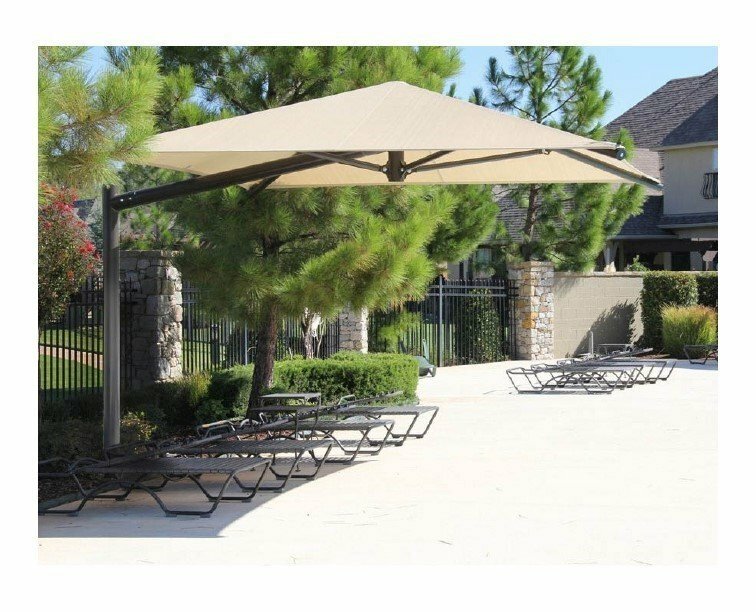 This makes an attractive addition to restaurants, HOA communities, sports complexes, and poolside resorts. 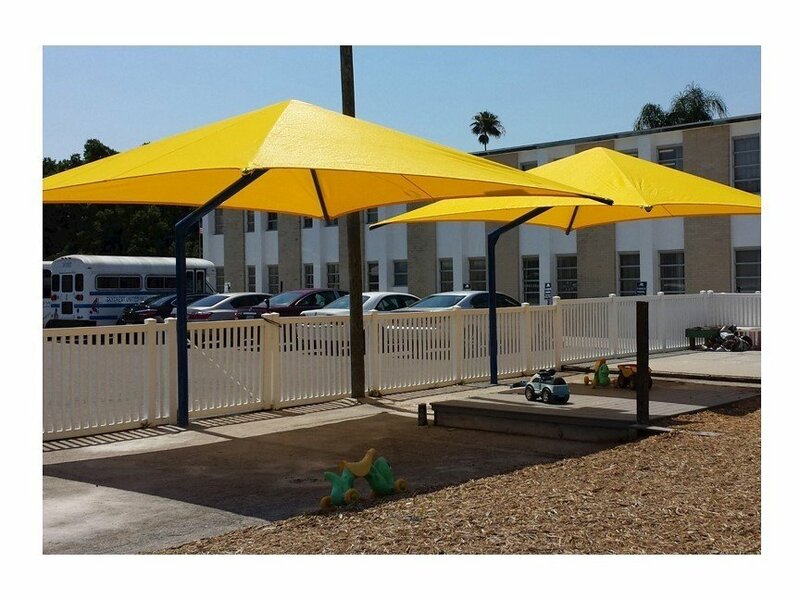 The canopy is made with a polyethylene fabric that contains UV stabilizers to resist color fade. 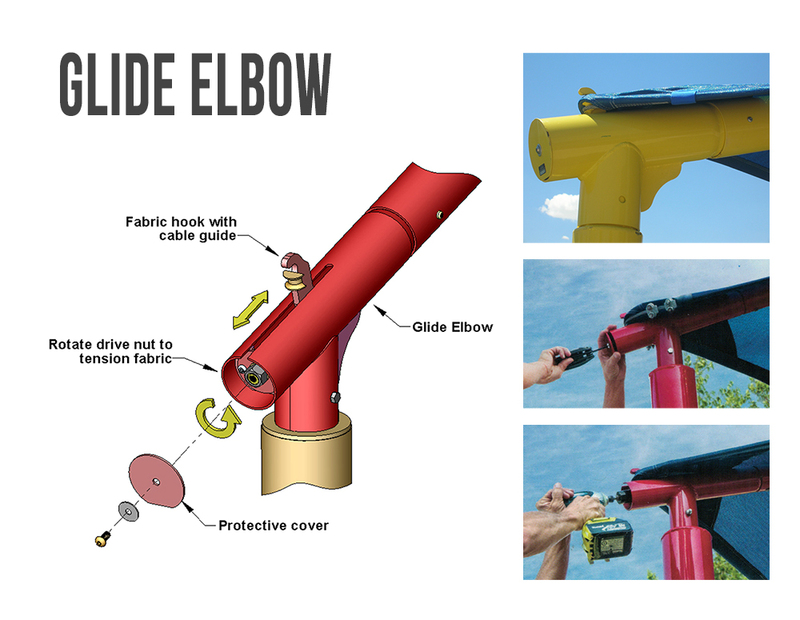 Glide Elbows are available for areas with high winds, snow, and ice to protect the shade by allowing you to easily remove and install the canopy. 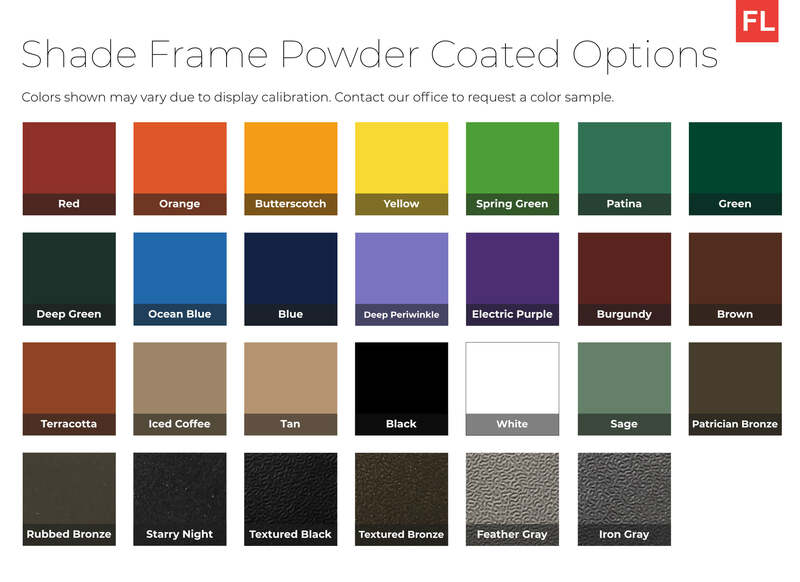 The steel frame is protected with a plastic powder coating to resist rust. 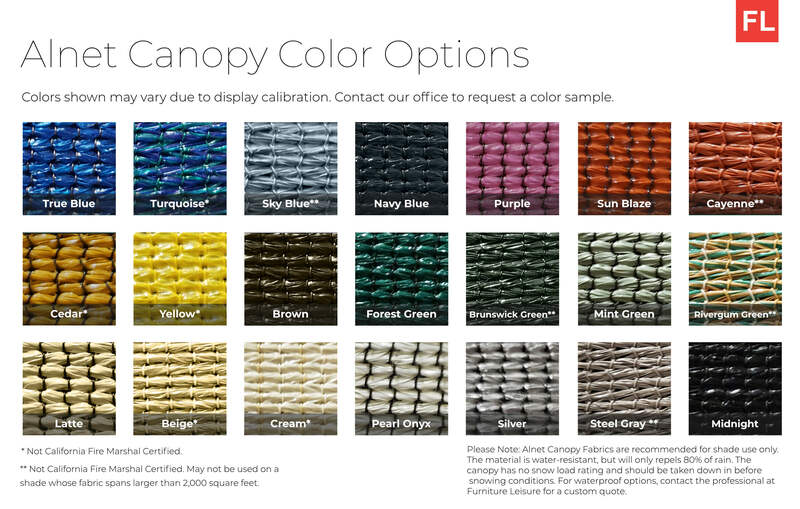 Select an attractive color for the canopy and frame from our color options. 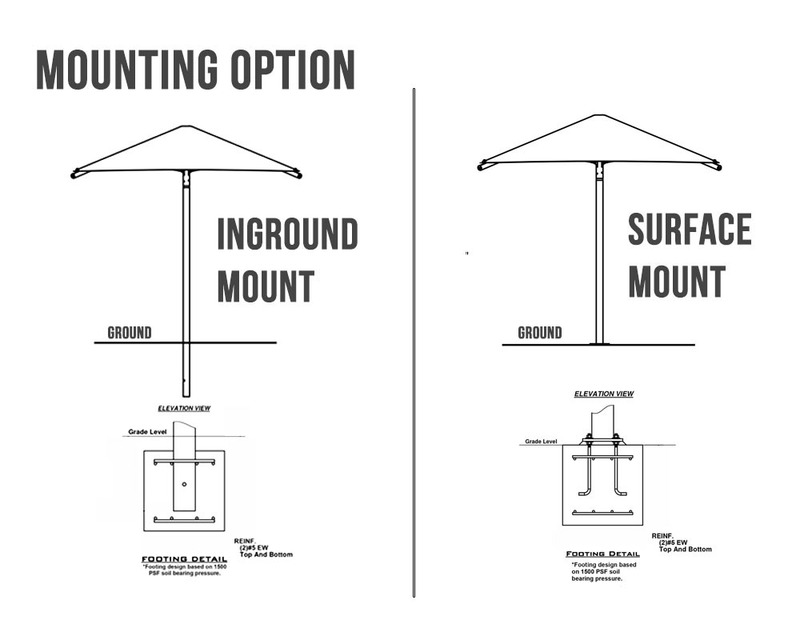 Choose between the inground or surface mount footing that would best serve your location. 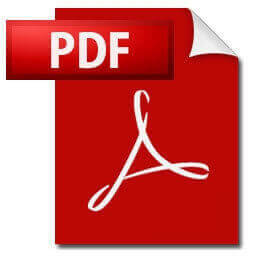 Engineering drawings are recommended for projects that require permits. 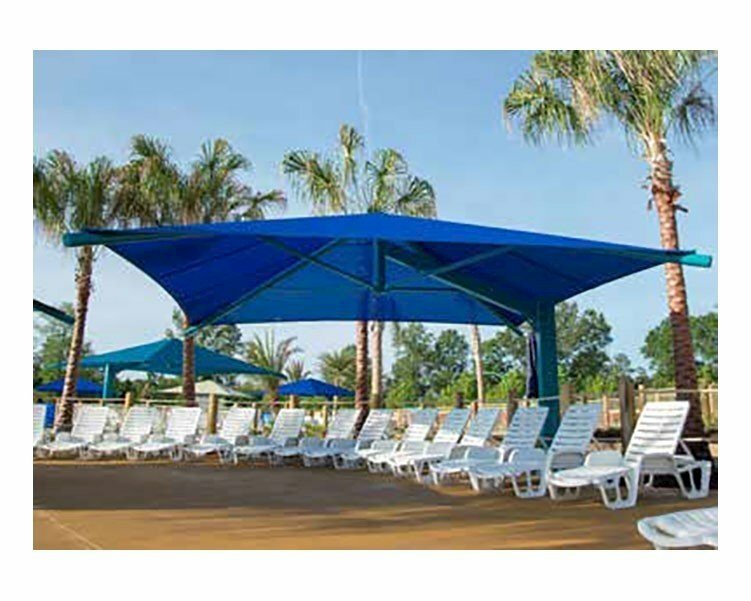 Our shade structures are made in the USA and supported by a 10-year warranty.